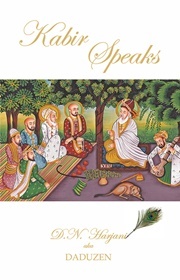 Through 300 dohas of Sant Kabir and their interpretations, this book opens the floodgate of spiritual wisdom. These dohas are pure reflections of devotion, surrender, love, good conduct and satsang, while reminding people to pursue many core qualities of life. It makes one believe that Kabir lives amidst us.